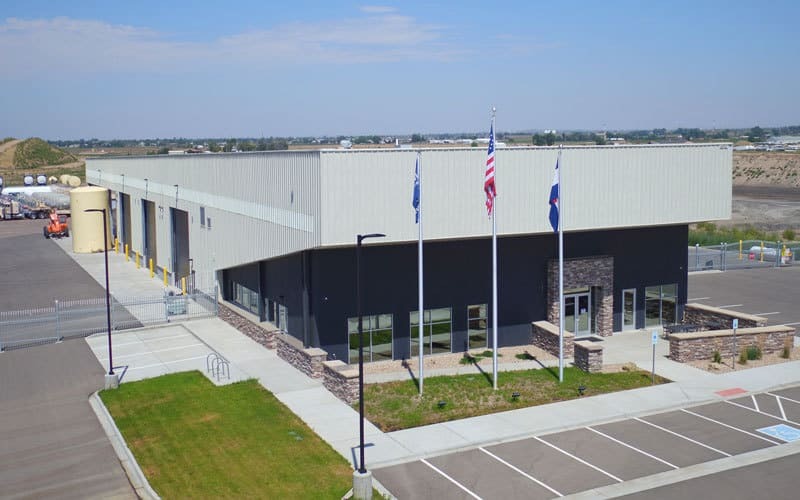 Our second project for Boulder Scientific was a tenant improvement at one of the clients existing facilities. 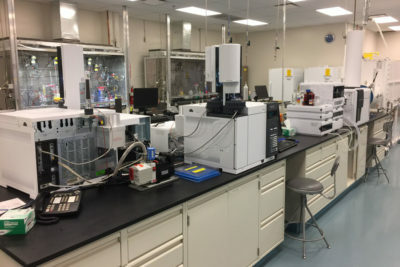 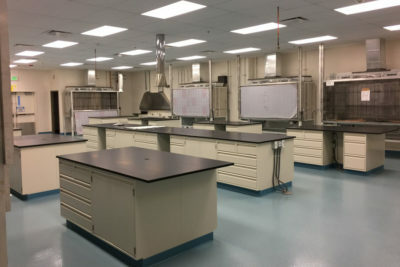 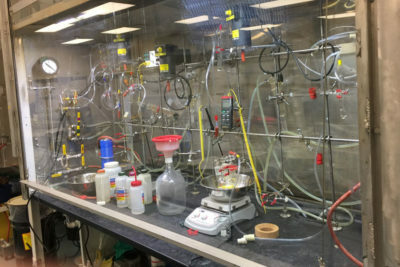 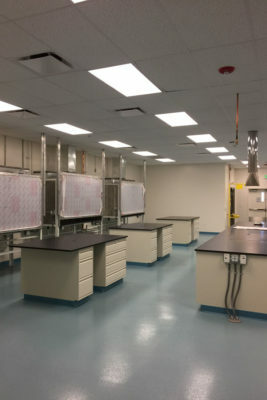 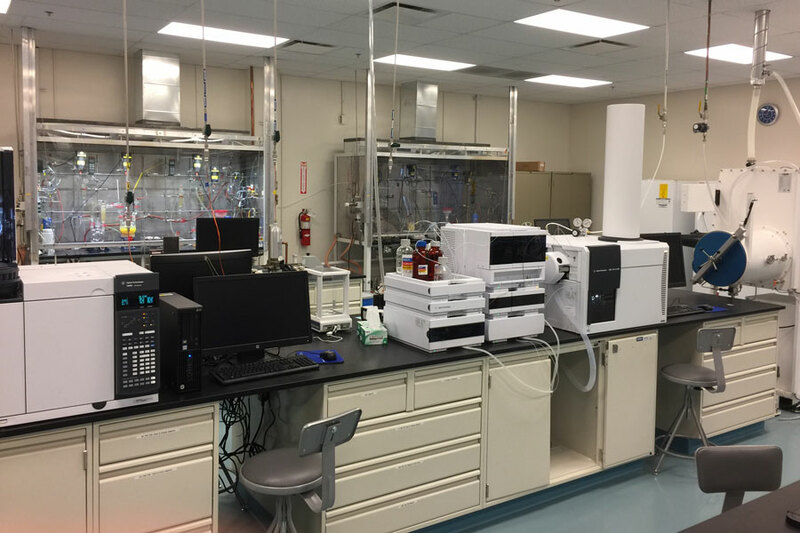 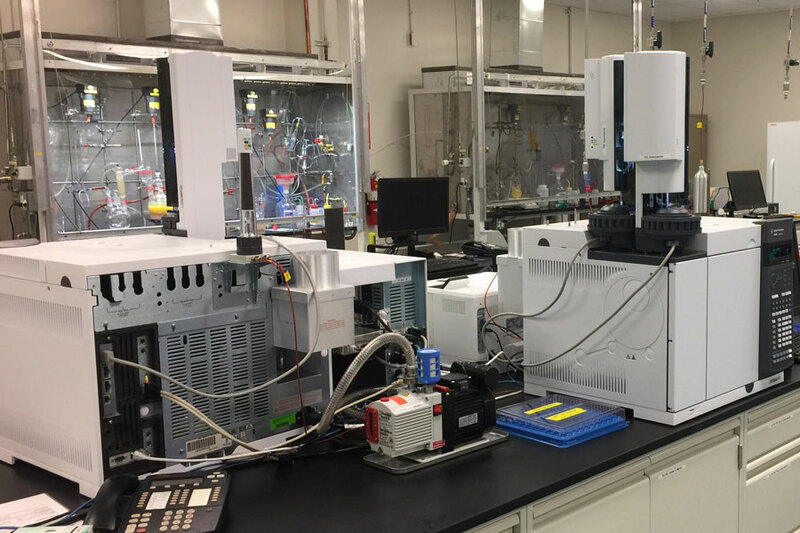 Mishler provides a turn-key tenant finish of a chemical laboratory facility including lab stations and ventilations hoods. 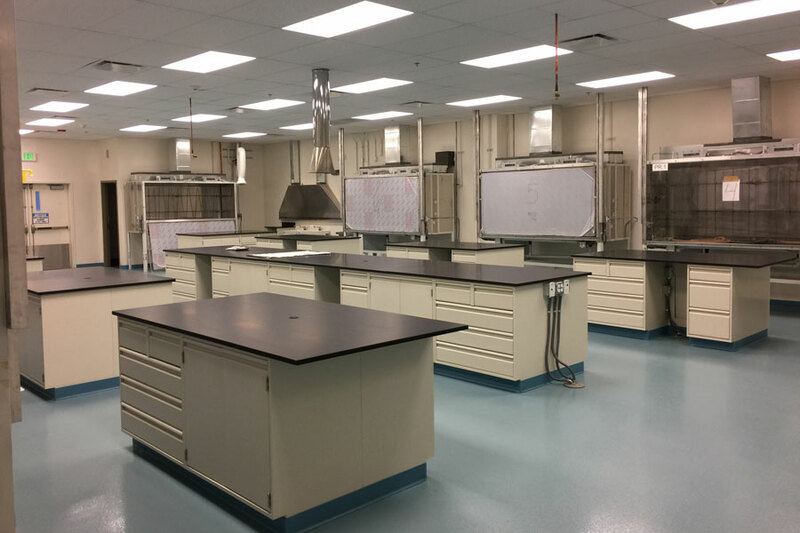 The work was completed without interruption of the clients day to day operations.